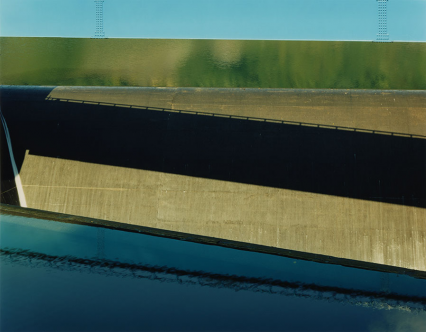 "By creating photographs that render landscape elements in an almost abstract manner, Toshio Shibata confounds the spectator and invites him to revisit his appreciation of nature." 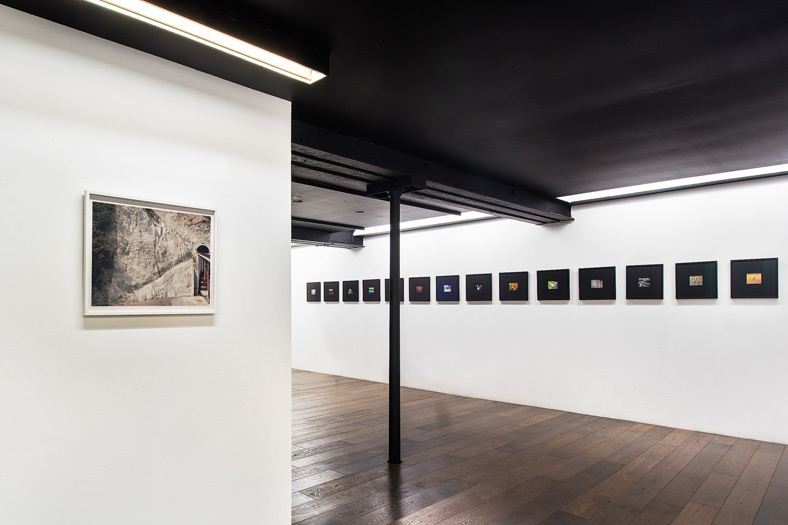 Polka Galerie is delighted to present the exhibition Toshio Shibata: The Abstraction of Space which insists on the latest colour work produced by the Japanese photographer. Born in 1949, Toshio Shibata orients his large-format camera towards elements in the landscape where human infrastructures are rooted in nature. 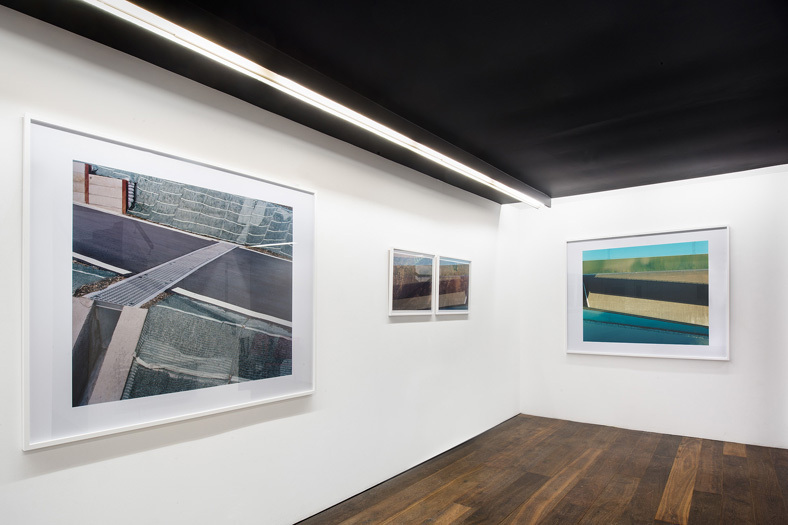 By following a strict principle – excluding the horizon because "showing the sky is going back to the mere representation of the scene" –, Toshio Shibata constructs isolated and flat images that blur our understanding of space. 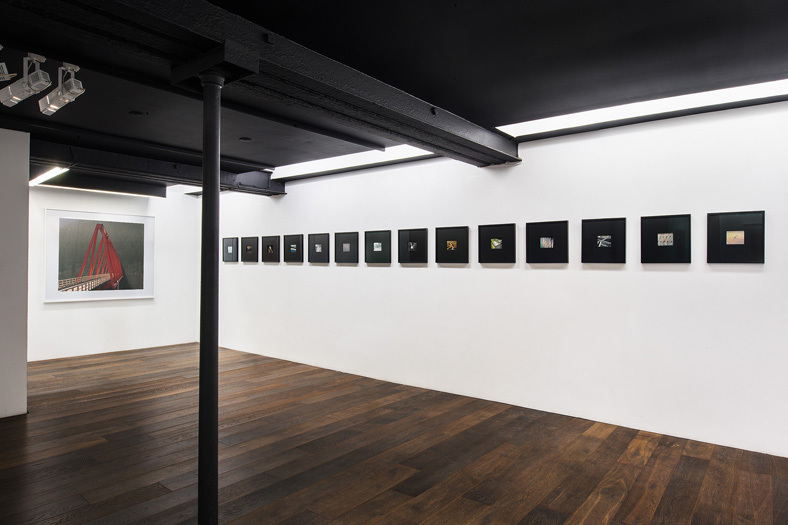 The exhibition analyzes this perception game by associating large and small formats. A technical virtuoso, Toshio Shibata abandoned black and white negatives definitively in 2005 to focus on colour. Using this new tool, the artist produces images that bear similarities with collages. 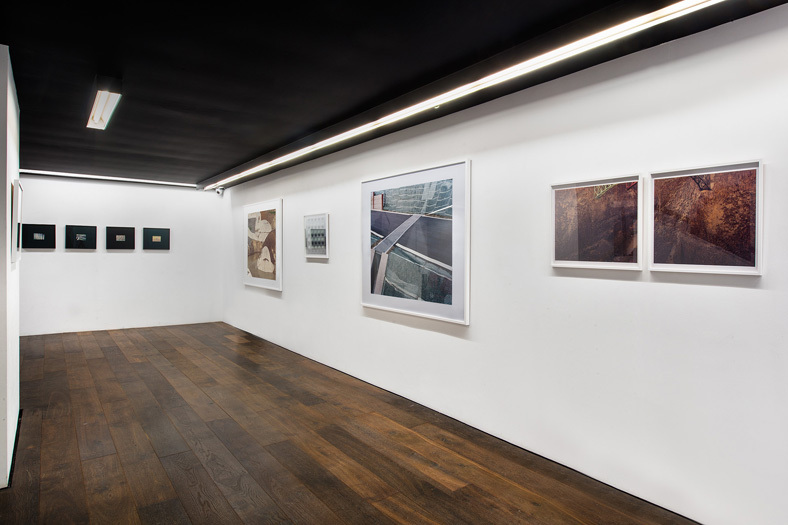 By concentrating on mineral and metallic elements rather than water or flora, Toshio Shibata develops an almost abstract language built on an analytic and impassive gaze. 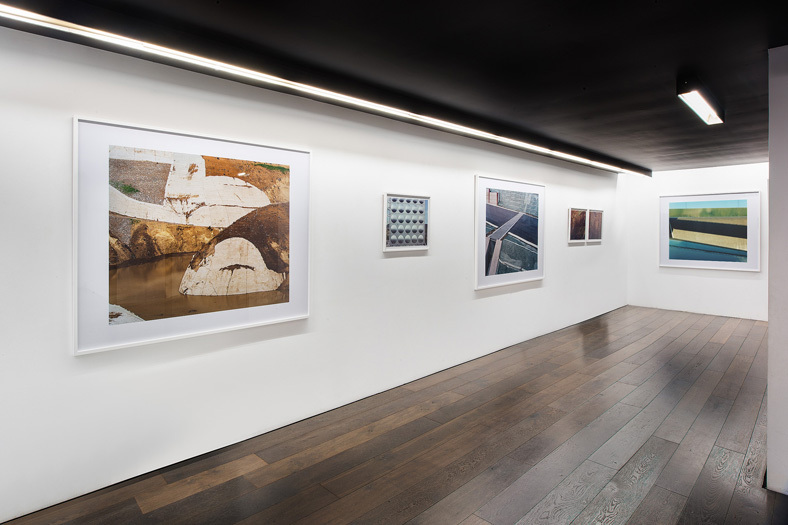 Concomitant with the exhibition Toshio Shibata: The Abstraction of Space, Polka Galerie is publishing a book entitled Toshio Shibata: Contacts in partnership with Poursuite editions. Polka Galerie also wants to thank Galerie Françoise Paviot for its support and Studio Equis for its invaluable collaboration.